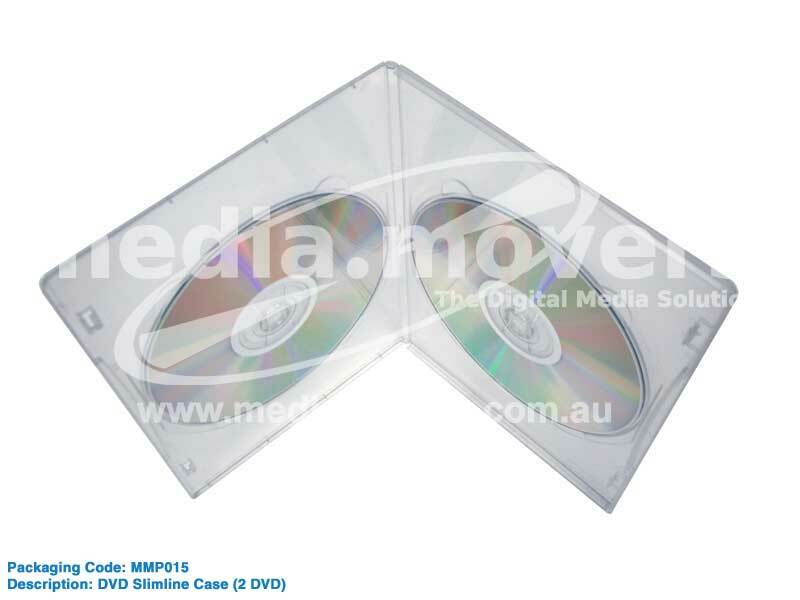 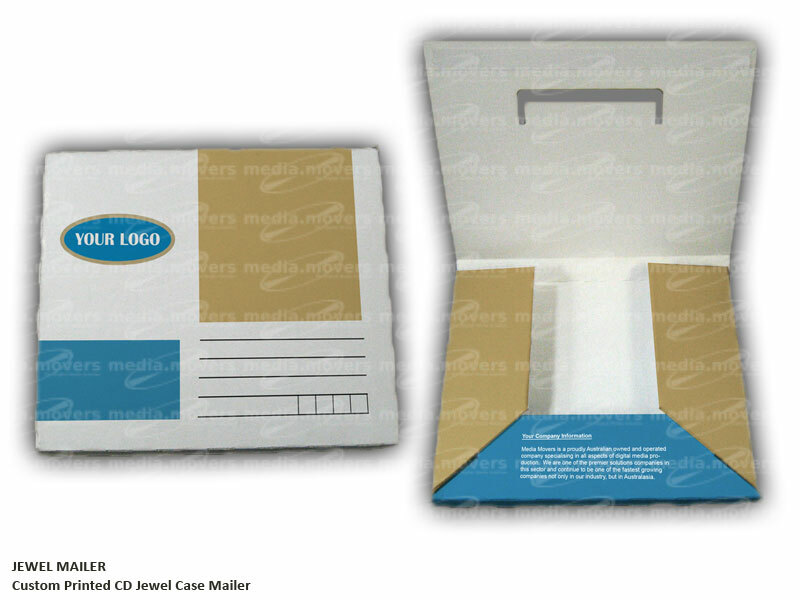 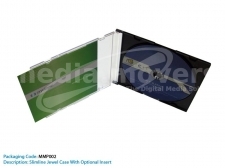 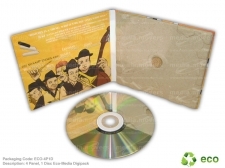 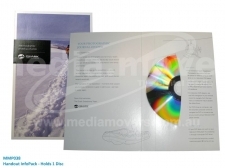 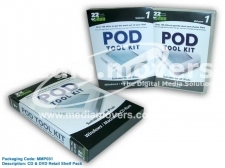 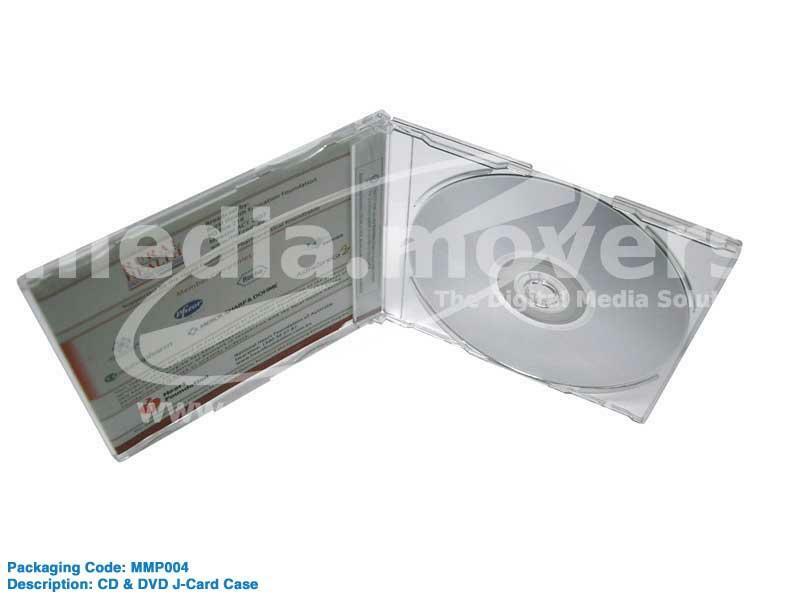 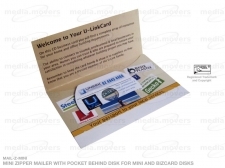 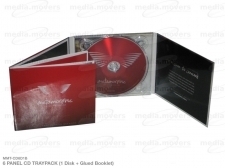 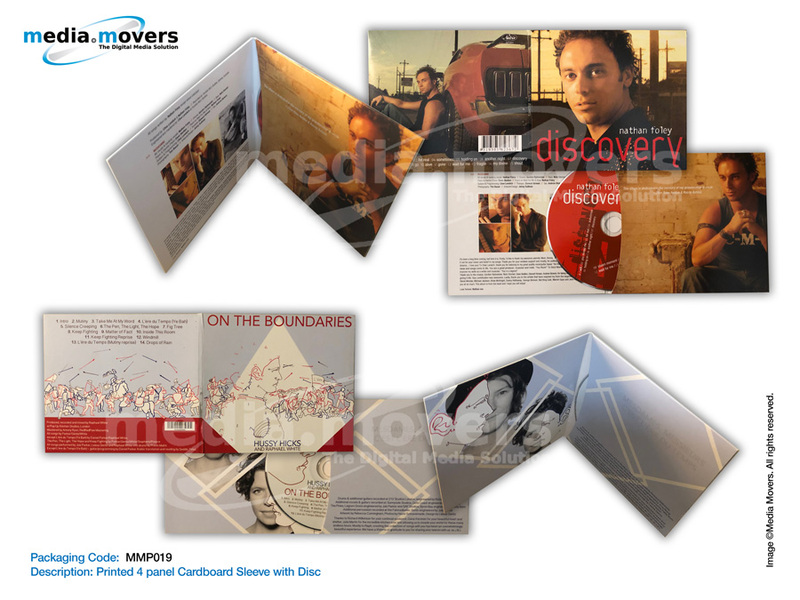 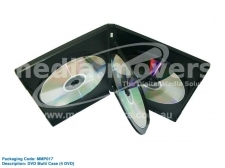 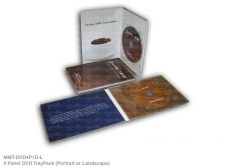 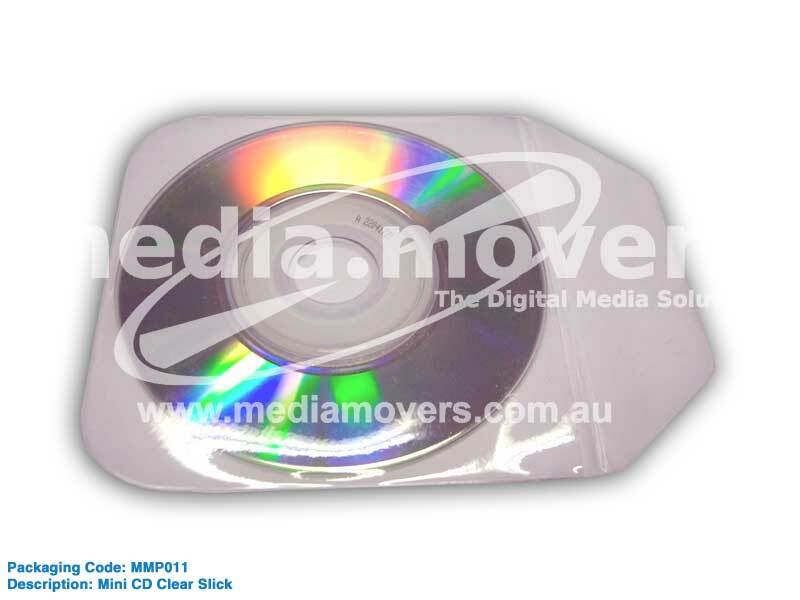 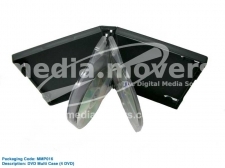 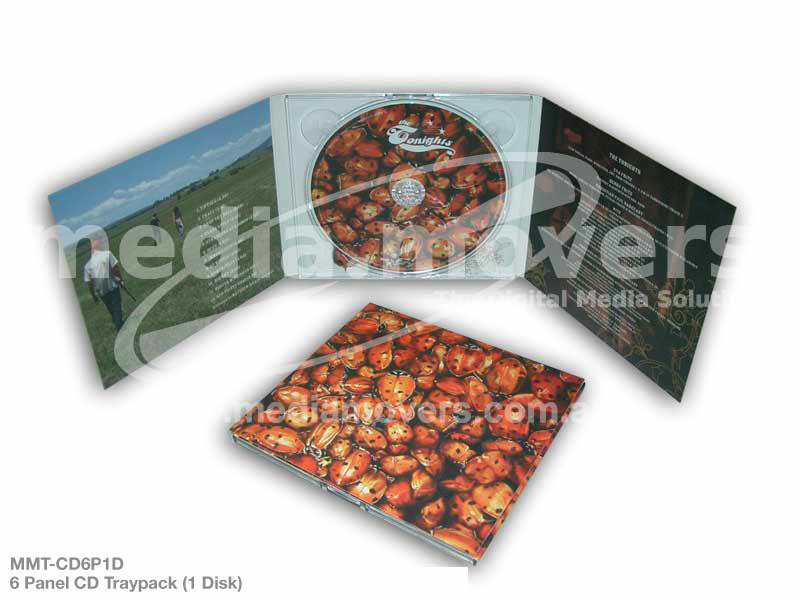 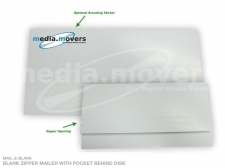 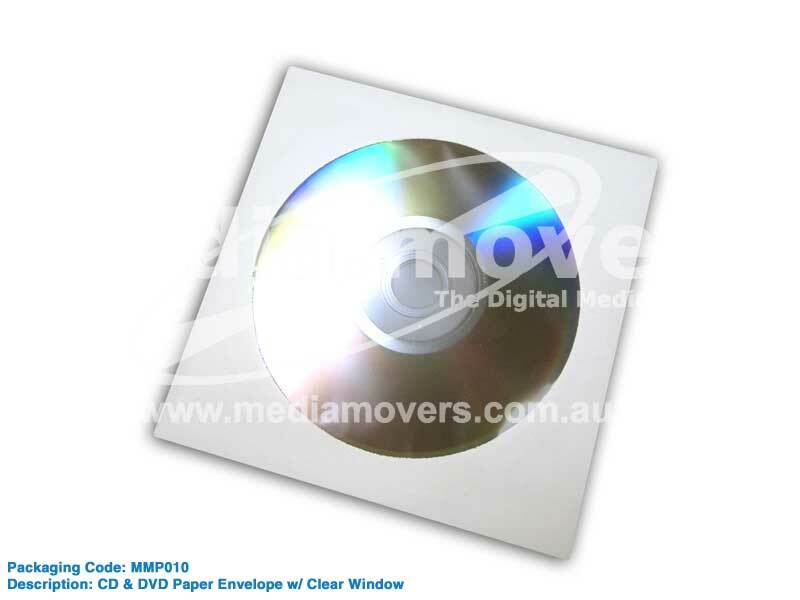 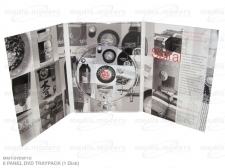 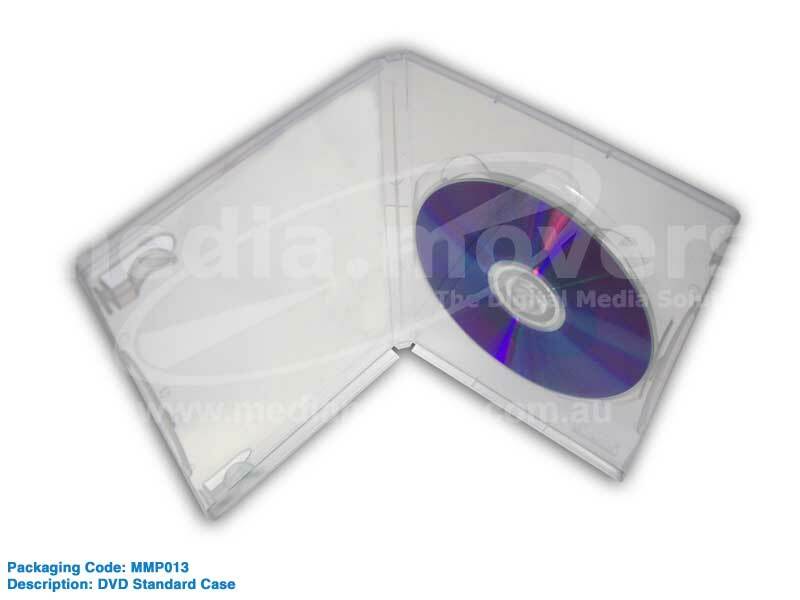 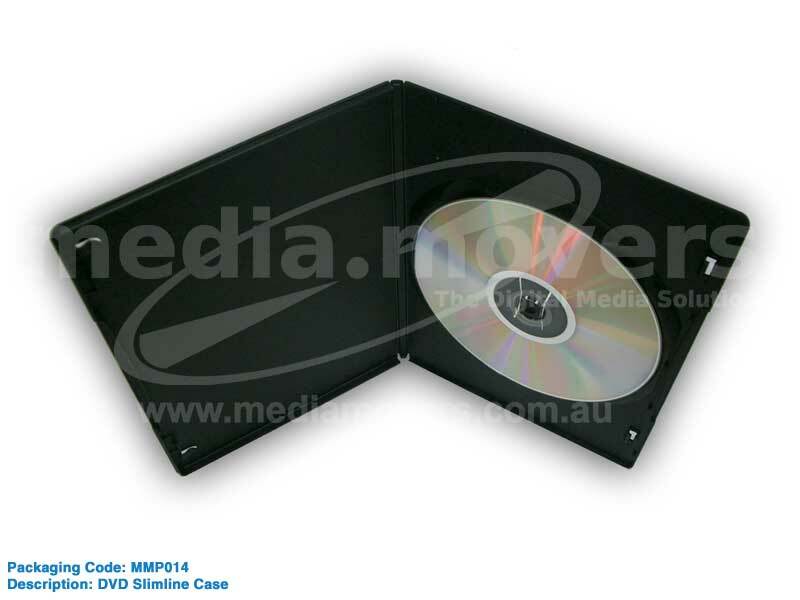 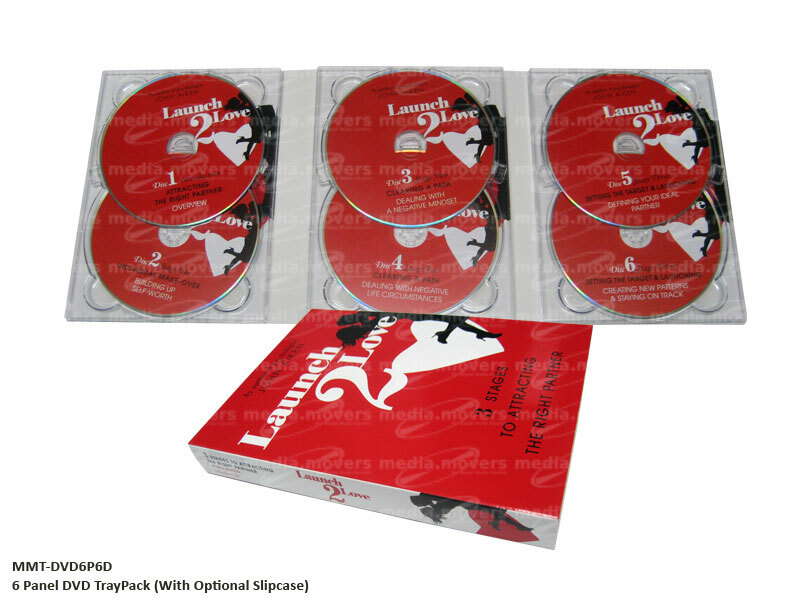 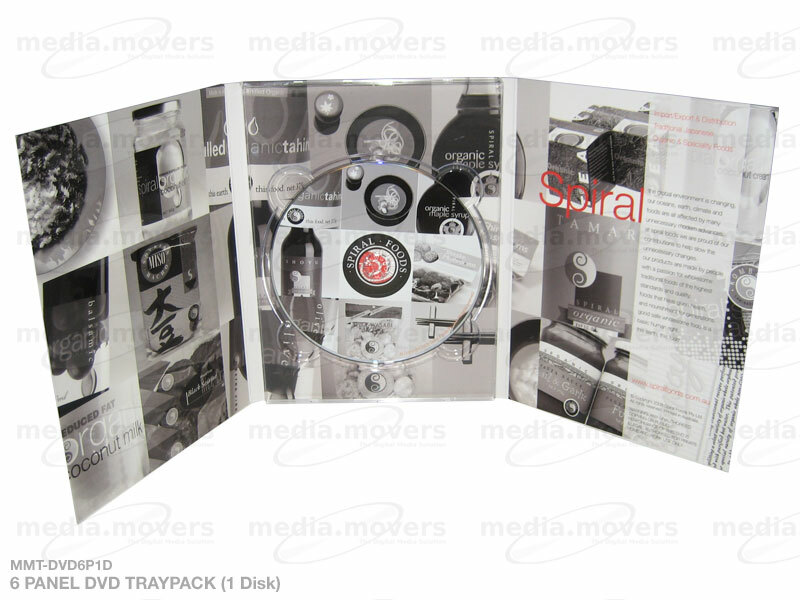 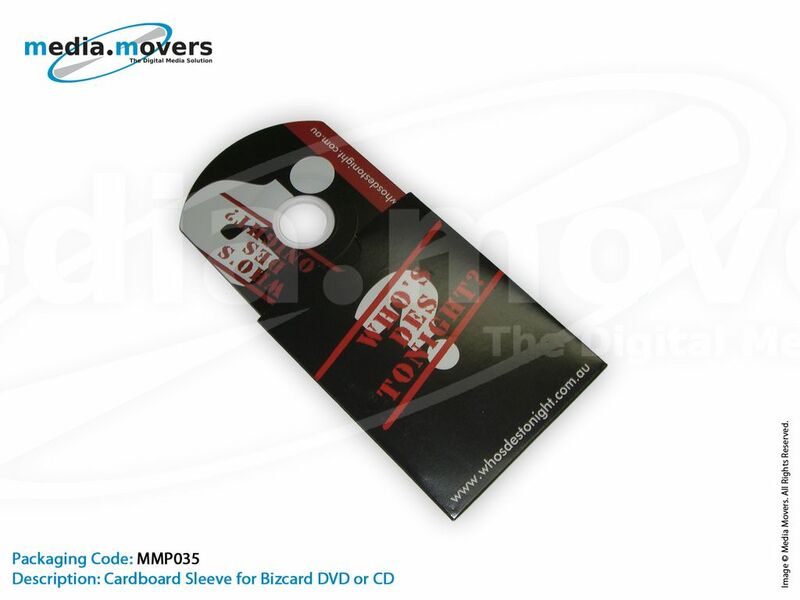 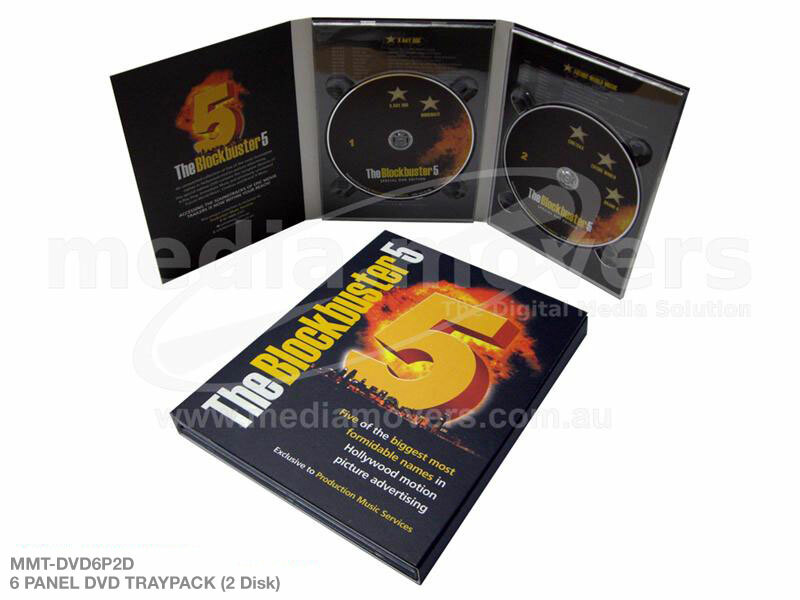 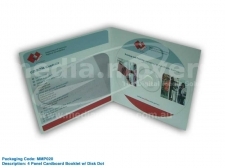 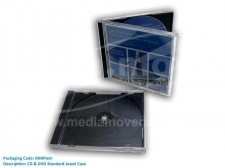 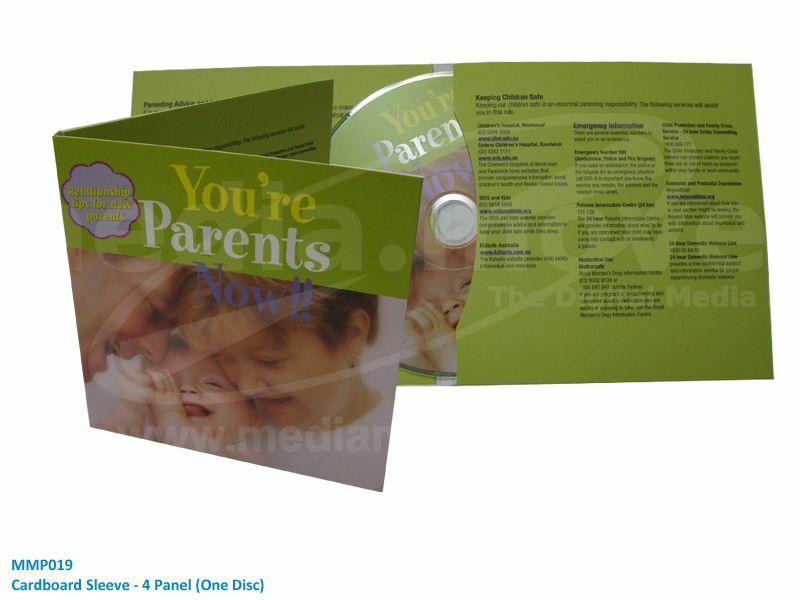 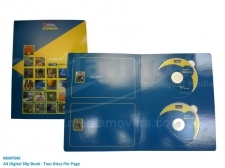 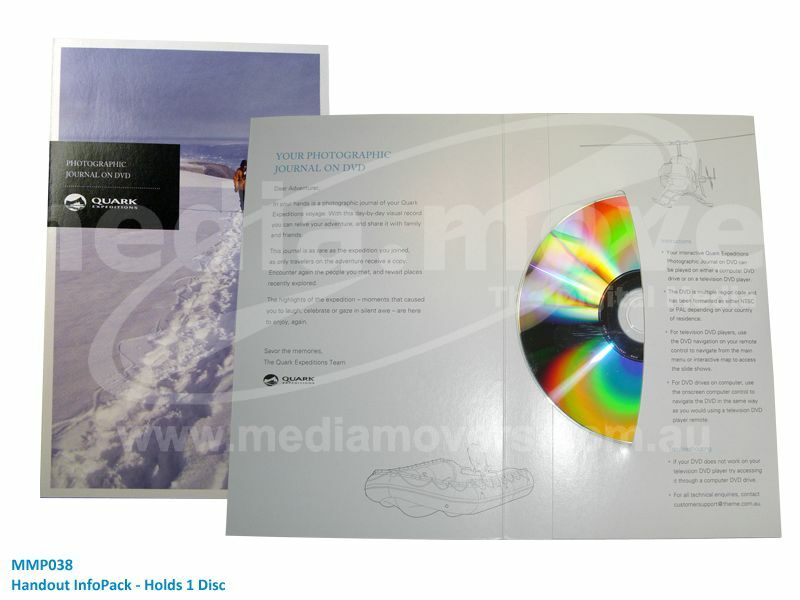 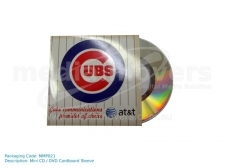 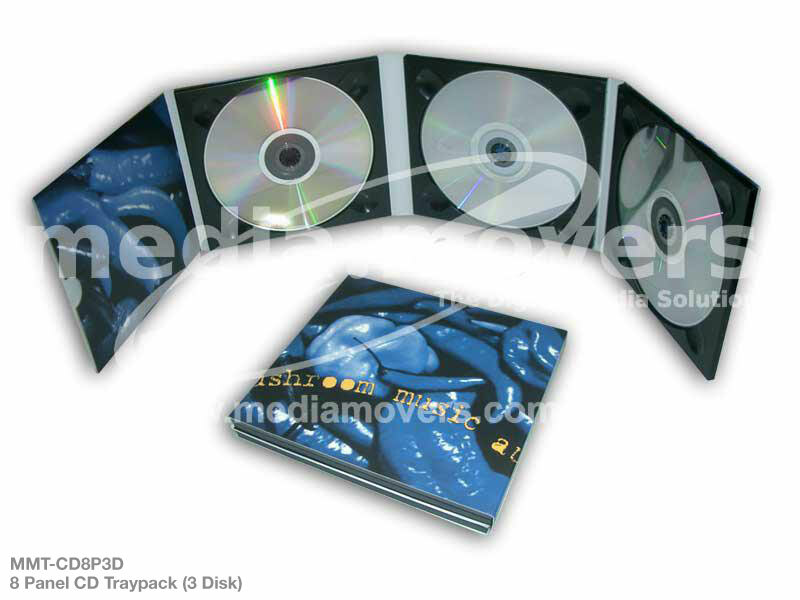 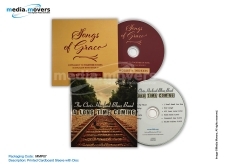 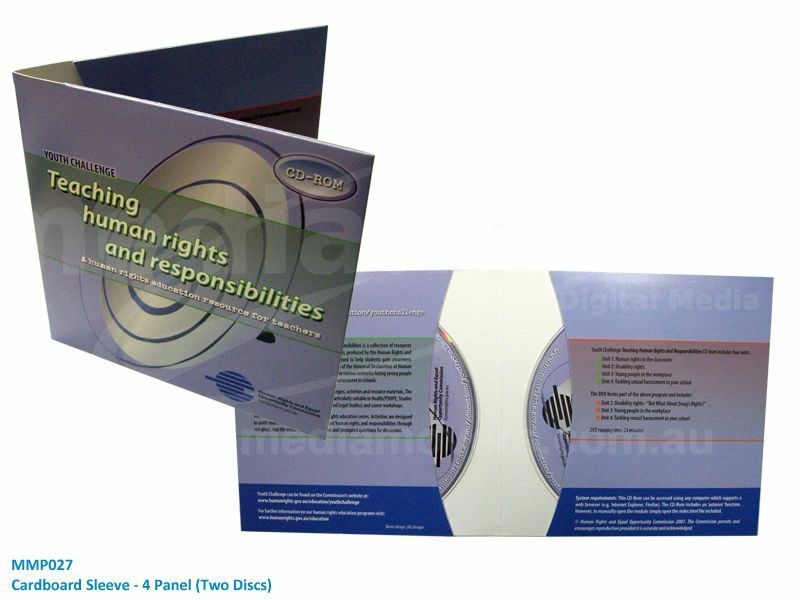 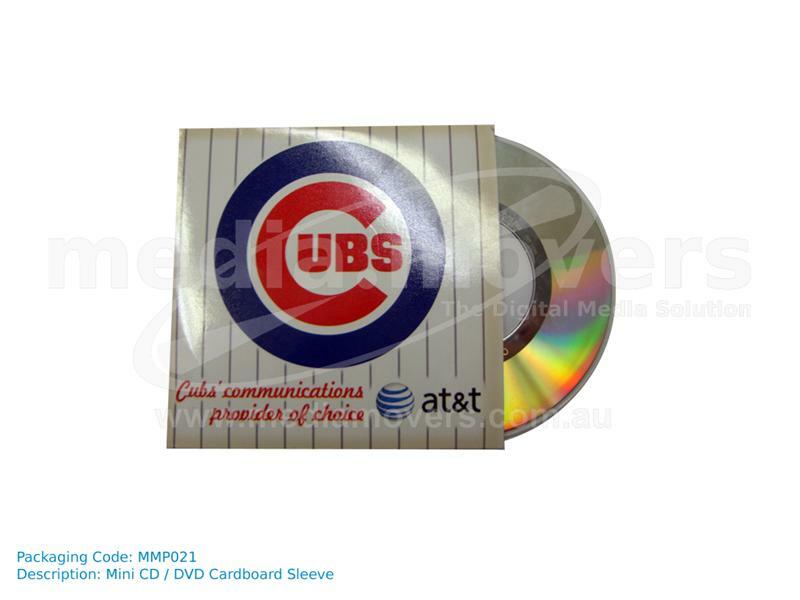 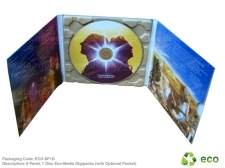 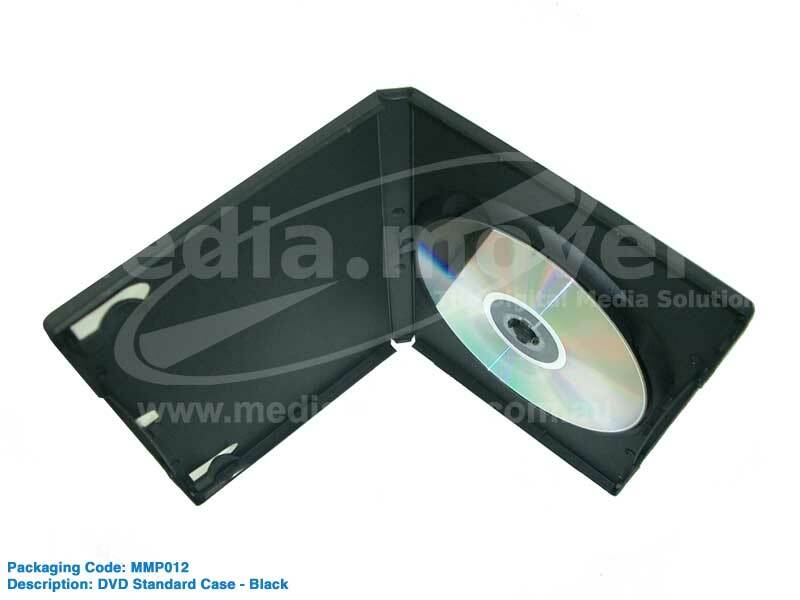 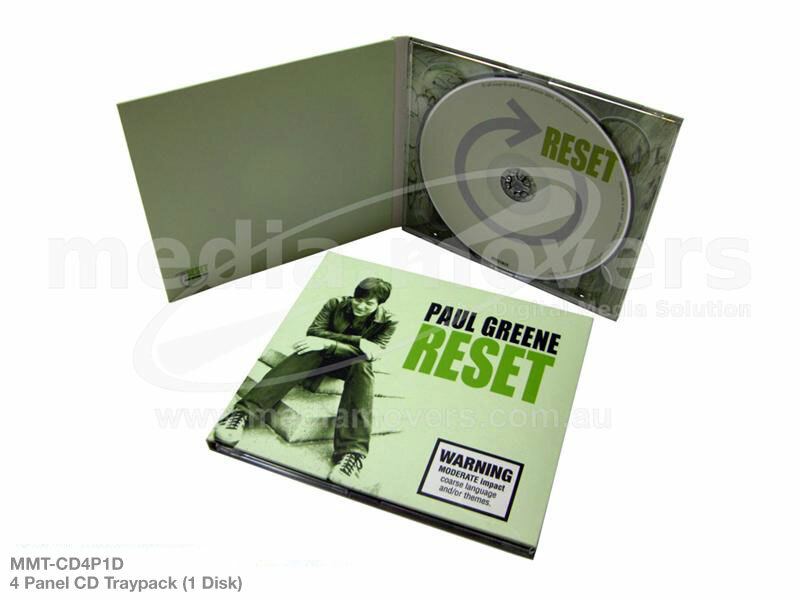 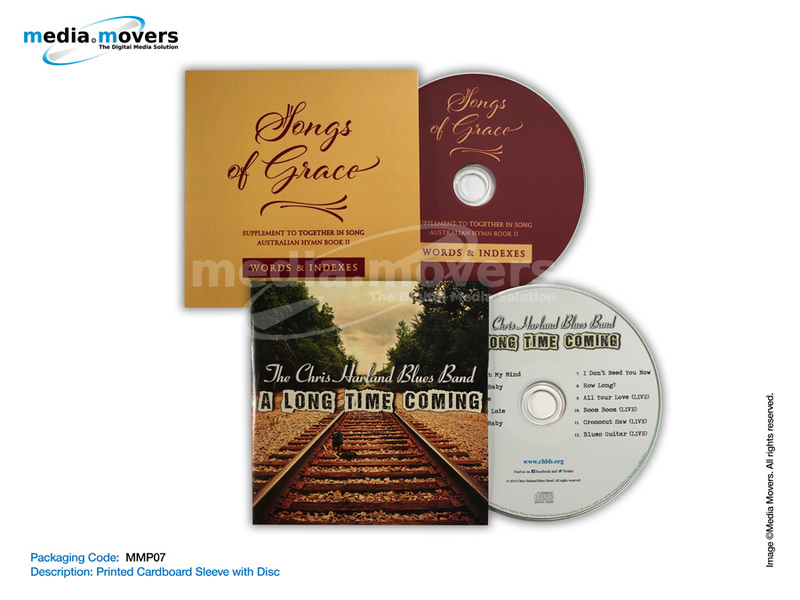 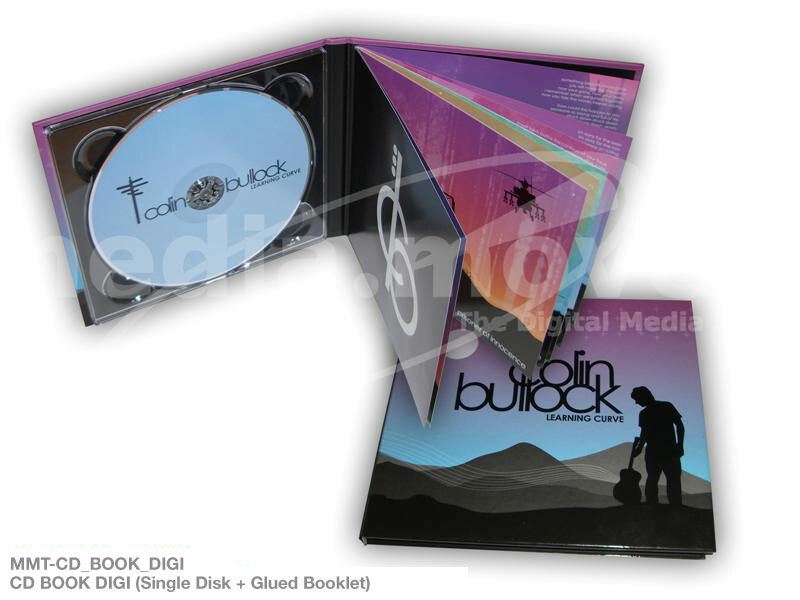 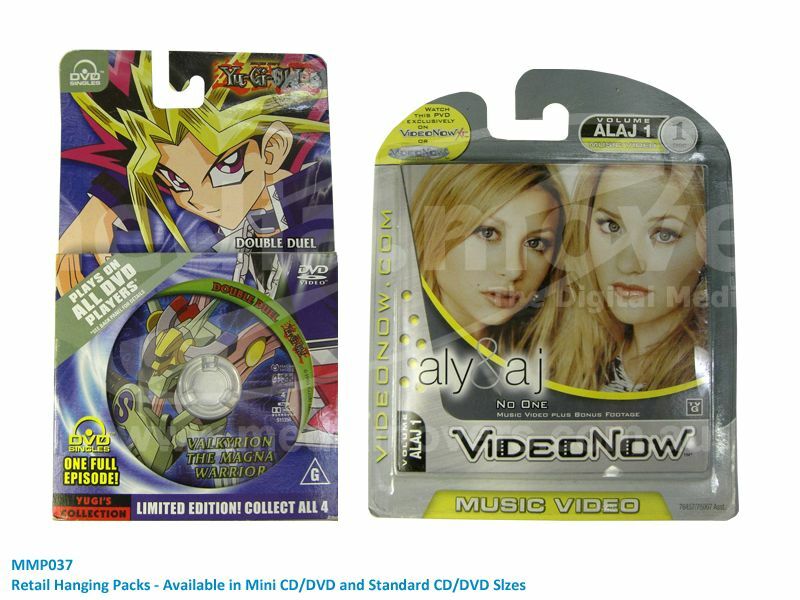 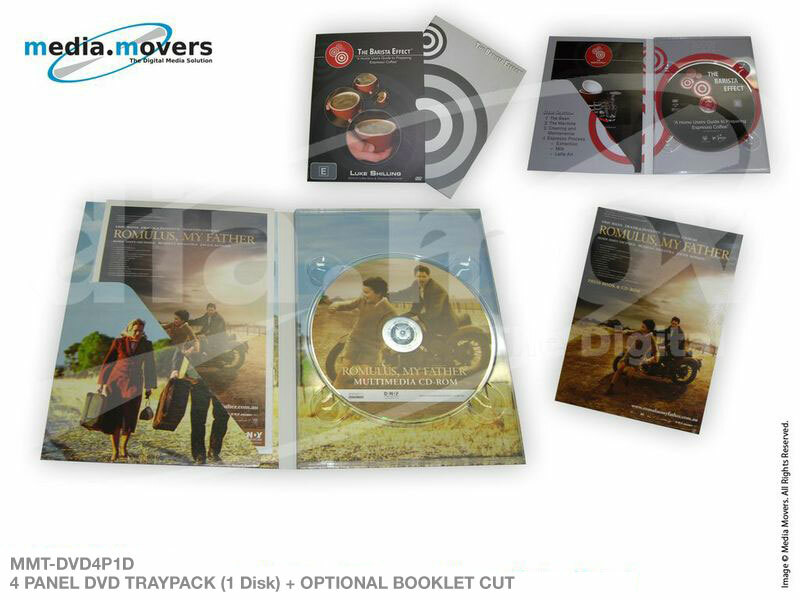 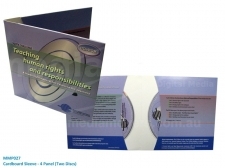 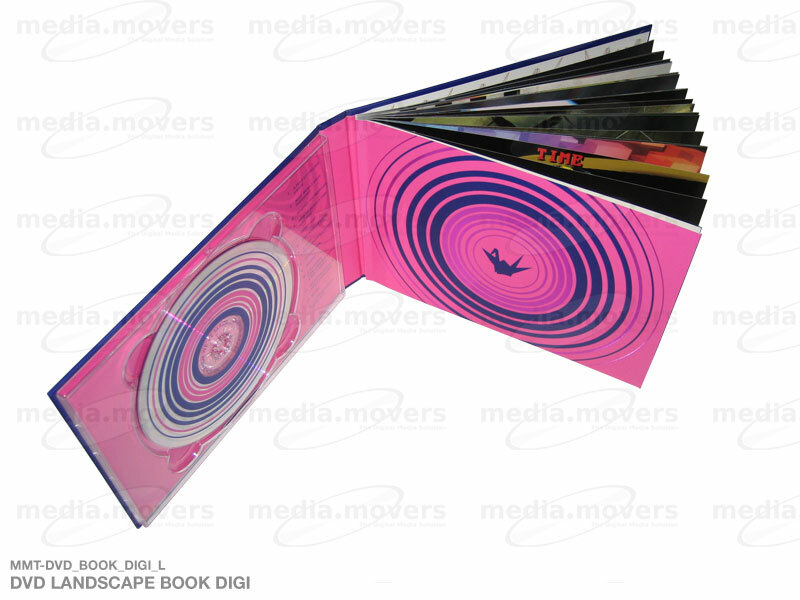 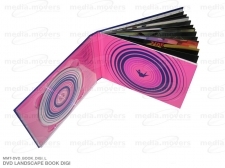 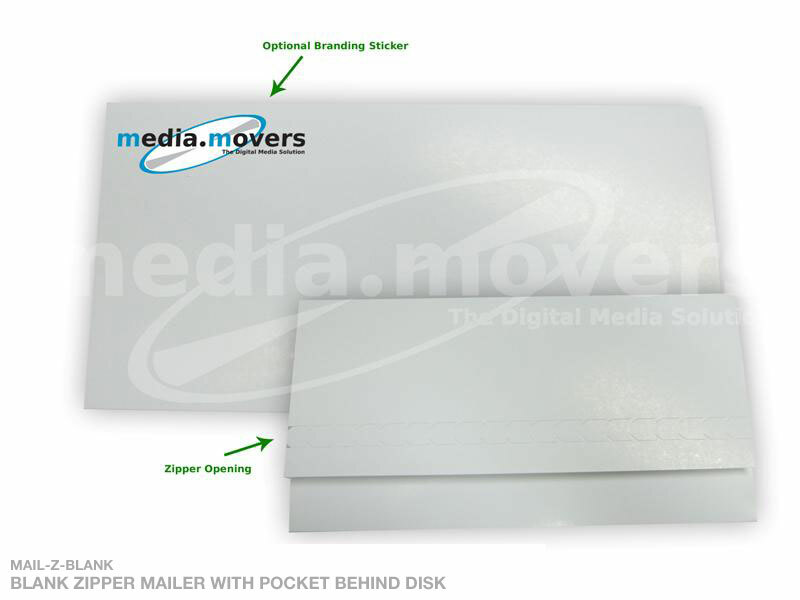 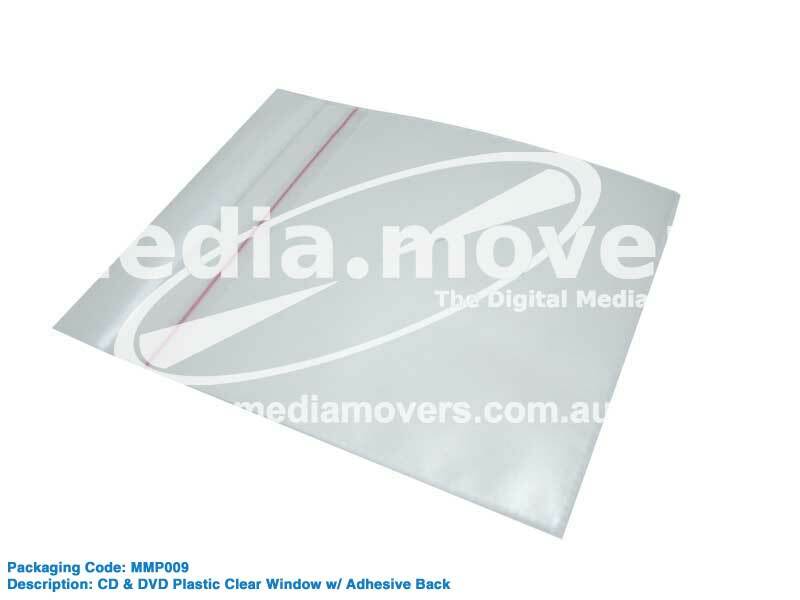 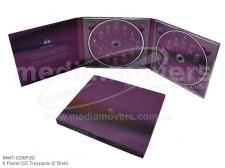 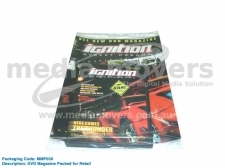 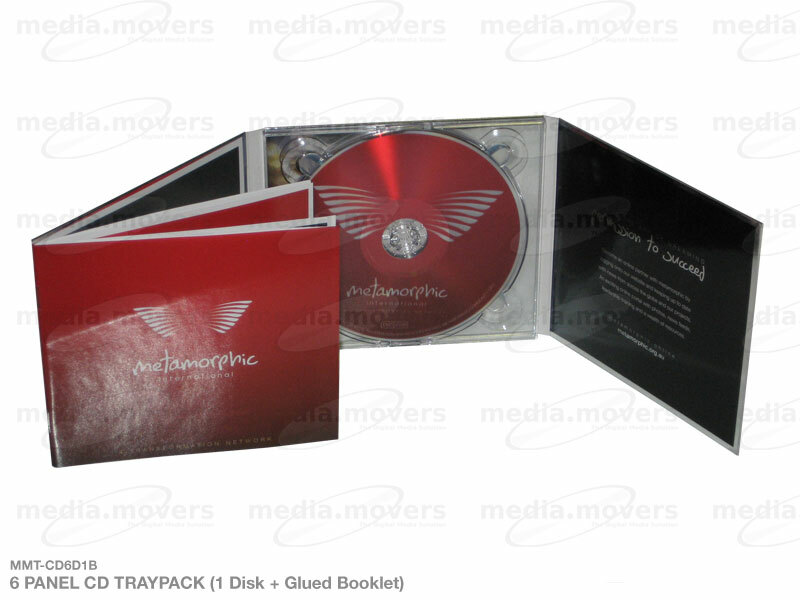 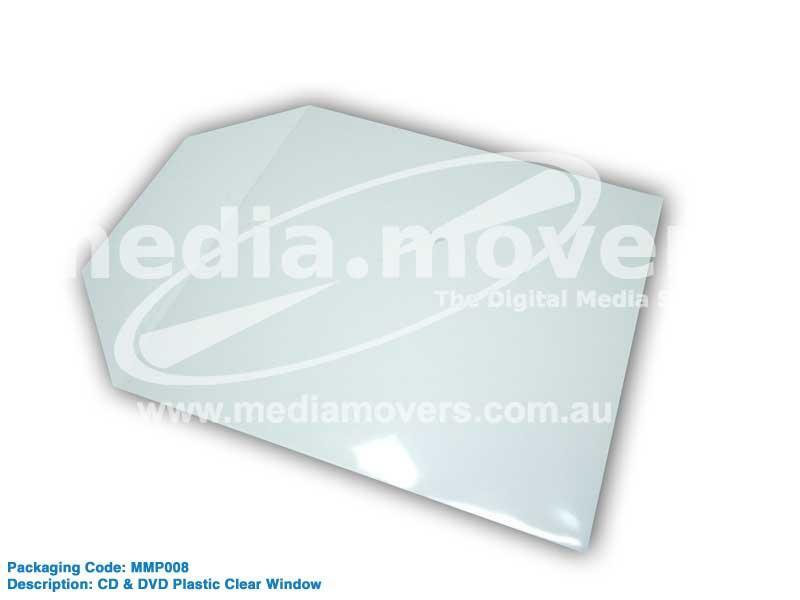 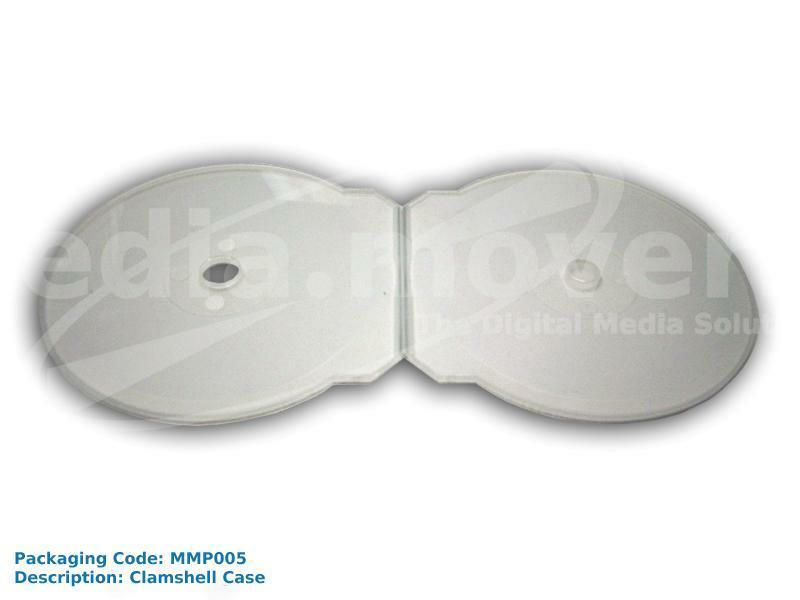 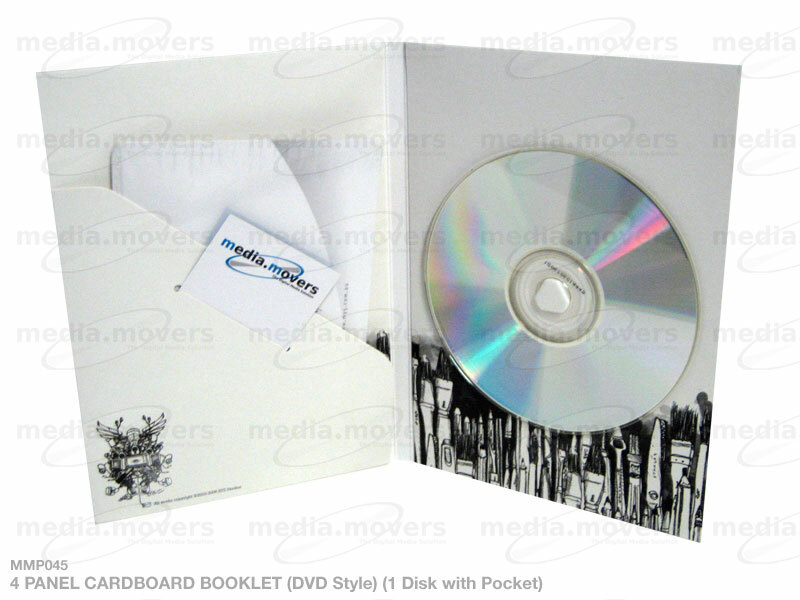 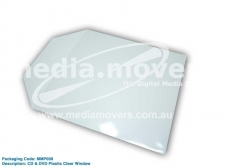 Our popular range of CD and DVD packaging products are shown below. 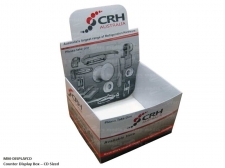 If the packaging you are looking for isn’t in our list, contact us with your requirements and we will design a new package to suit your needs. 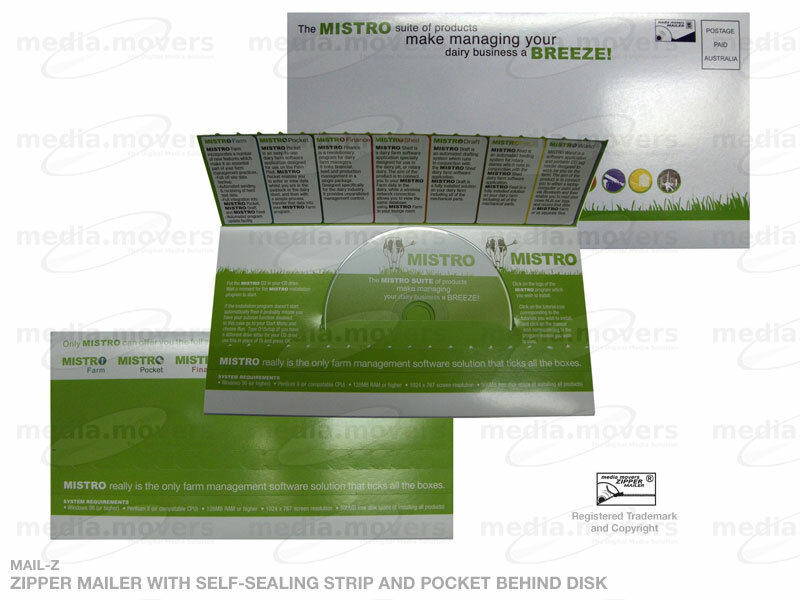 For more information or assistance, please call to speak to one of our friendly staff.